Kuldeep Yadav, the young spinner for India, admitted that he aims to pick wickets following his stellar show in the opening T20I fixture against Windies at Kolkata. Meanwhile, Dinesh Karthik guided to 1-0 in the three-match series beating the visitors by five wickets. Chasing a modest total of 110 runs, India stumbled early losing both their openers soon. Oshane Thomas produced a magical spell with the new ball to send Rohit Sharma and Shikhar Dhawan back. Windies continued to nip ahead in the run chase sending four Indian batters back in the pavilion within 45 runs. With the top-order back in the hut, the Caribbeans had by then sensed something positive. 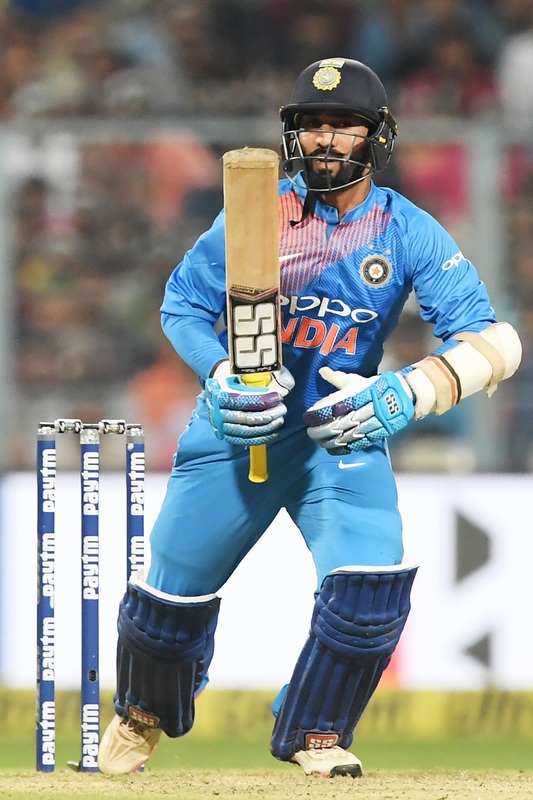 But Dinesh Karthik shared two crucial partnership with Manish Pandey and debutant Krunal Pandya to see off the target. Previously, Kuldeep Yadav single-handedly demolished the middle-India to put India ahead at the halfway stage. He dismissed Darren Bravo, Rovman Powell, and Carlos Braithwaite in three consecutive overs of his. The others contributed with one wicket each as Windies lost wickets at regular intervals. However, a little cameo from Fabien Allen down the end ensured, Windies cross the 100-run mark. Kuldeep Yadav, who has been impressive since the last year, admitted that he aims to pick wickets. He also revealed that he enjoyed the wicket of Darren Bravo the most. “Very important to take wickets. Sometimes it happens, sometimes it doesn’t. But that’s my aim. The first wicket (of Bravo) was the one I cherished. It’s the ball I’m working on (faster one). Just bowl it to contain runs as well,” Kuldeep said. The second T20I between India and Windies is on November 6 (Tuesday) at Lucknow.